Google Analytics is used by many websites to measure the site’s traffic. Not only is the website’s traffic tracked, but social networking sites and applications can also track the viewer’s information if the social networking API is being used. Content like pages and videos are also tracked to allow the webmasters to check which content is popular to their visitors and to search engine crawlers. Google Analytics has its uses. The advantage is for the webmasters, and of course, marketers that wishes to provide content that their visitors would like to see. However, some rogue marketers will take advantage of this web analytics solution. Naturally this scares and annoys many users. Read more below on how to get rid of Google Analytics and how to turn them off in Firefox, Internet Explorer and Google’s own browser, Chrome. 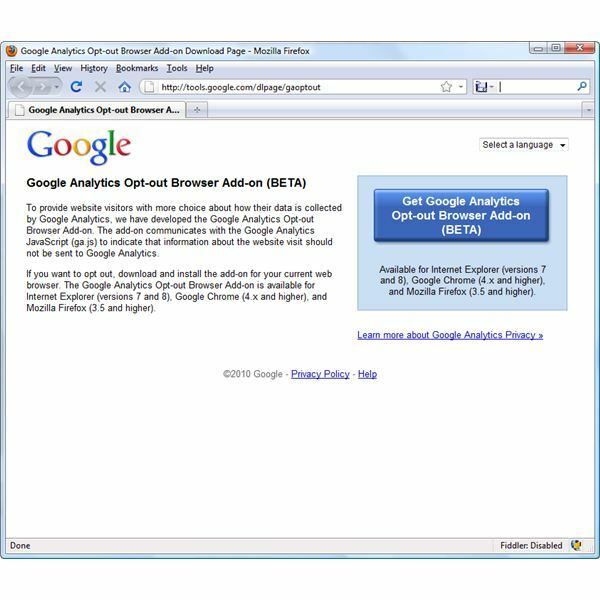 Google has answered the requests and feedback from privacy groups and privacy-conscious users by creating the Google Analytics Opt-out browser add-on for Firefox v3.5 and higher, Internet Explorer v7 and v8 and Google Chrome 4.x and higher. Use the said add-on to turn off Google Analytics in Firefox and other supported browsers. It is currently in beta phase but it works to stop being tracked by websites that uses Google Analytics. Please note that this add-on does not stop or remove Google Analytics scripts in all websites you will be visiting but it prevents the script from sending information to the Google Analytics server. If you need to deploy or install the said add-on for Firefox, simply visit the link below to download and save in a safe place on your hard-disk or flash drive. 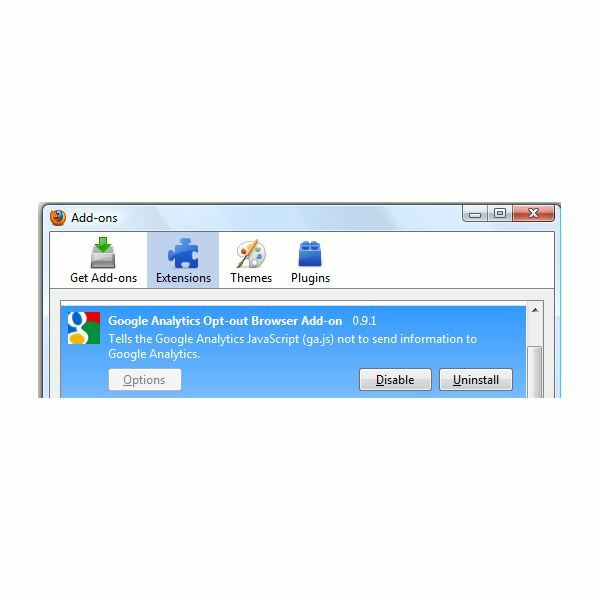 It’s best to visit the add-on site of Google Analytics to get the current version though, since another may be released. When done, you should see the add-on in Firefox Add-on Manager. This manager allows you to either enable or disable the add-on. 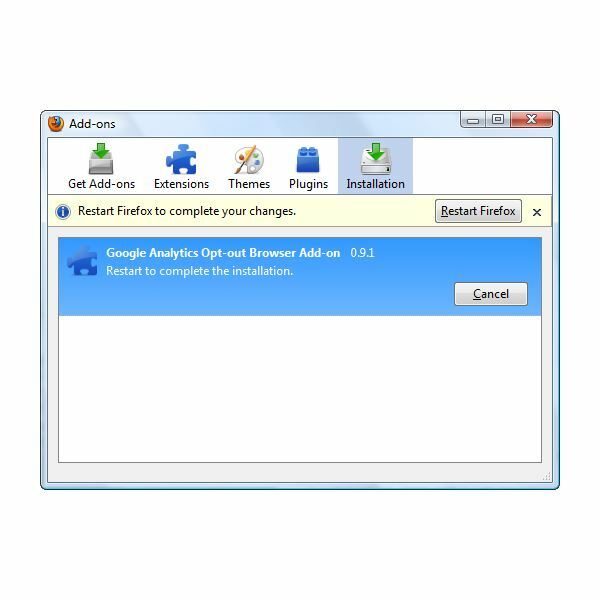 For end-users who are not comfortable in using any beta software, use the guide in this article on how to get rid of Google Analytics in Firefox and other browsers.